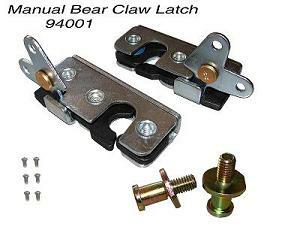 SKU: 94001 MANUAL BEAR CLAW LATCH. 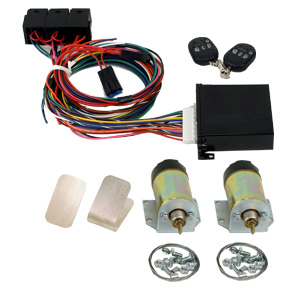 Categories: 2 Door Shaved Door Handle Kits, 4 Door Shaved Door Handle Kits, Door Solenoids & Bear Claw Latches, Power Trunk Kits. 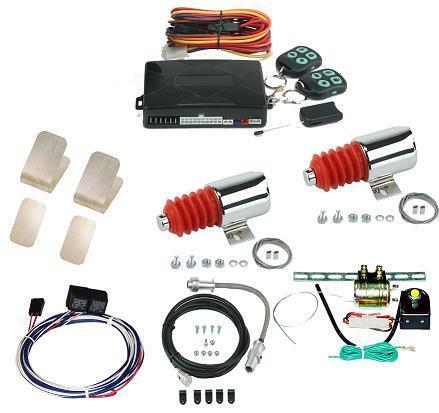 94001 MANUAL BEAR CLAW LATCH THIS IS A MANUAL LATCH SYSTEM AND CAN BE USED ON ALMOST ANY VEHICLE OR TRUNK.